It has been very exciting (and a little nerve-racking) to leave the Probation Department after 10 years. In fact, it would have been terrifying if God’s hand had not been on the entire transition. The opportunities in the Stanislaus County Juvenile Hall and on the streets of Modesto are vast. We have an exploding gang population and large amounts of substance abuse in the community. I have quickly gotten to see that we are not fighting against flesh and blood but against powers and principalities. There is simply no way to stay protected without personal prayer and the prayer of my supporters. Please continue to pray for the ministry as well as for the youth that we are reaching together. There are many different areas that your support is helping in Stanislaus County, but I will mention just a couple. Your support enables me to act as a full-time Chaplain to the Stanislaus County Juvenile Hall. This position allows my main workplace to be at the Juvenile Hall during the week. The importance of having an on-site Chaplain cannot be underestimated. I have clearance from the administration to teach Christian principles and values in the Maximum Security Unit. I am also allowed access to all of the units inside of the Juvenile Hall. As I get to spend large amounts of time in the Juvenile Hall, God provides many opportunities to share the Gospel throughout the day. 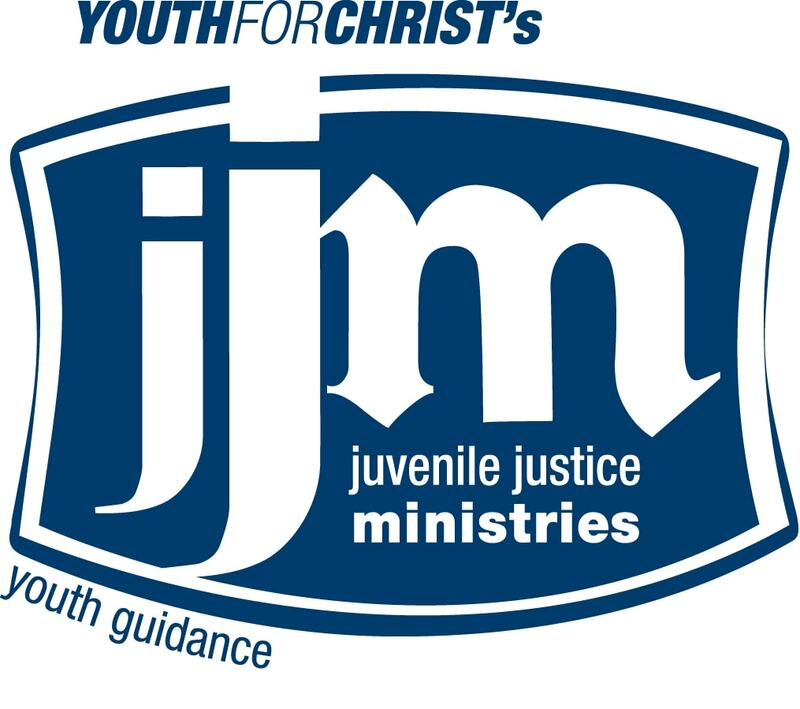 Furthermore, Youth for Christ has also been given the opportunity to teach Christian principles and values in all of the units throughout the Juvenile Hall. We currently have one full-time volunteer that teaches during the school day, and twenty-two volunteers that come in for Monday Bible study and Tuesday night one-on-one meetings. Please continue to pray that the right volunteers are cleared to teach in the Juvenile Hall during the school day. We are also providing follow-up after care at a local community center. One of the main problems with Juvenile offenders is the lack of after care and follow-up. We now have a comprehensive follow-up program that allows for the youth that were in custody to stay in contact with Youth for Christ, and continue to receive spiritual counseling and life guidance. Finally, I am able to do specific case-management for our extremely high-risk youth once they are released from Juvenile Hall. Without direct intervention, many of these youth would be dead within the year. Case management involves being the direct supervisor that ensures the youth receives the care that they need once they are released. This care includes sponsering the youth in residential drug treatment facilities and programs like Teen Challenge. Consequently, the youth can leave the area- which often includes toxic living environments to work on a complete life change. Because of the numerous Christian programs now at the Juvenile Hall, we have about 80 first-time commitments to Christ per month. The spiritual need for our youth is extremely high. We are praying that the commitments made at the Juvenile Hall will continue to grow in the Lord once they are released, and that the youth will continue with the follow-up care we provide. Fill out this application: YFC Application . We also need you to read thru the Probation Personnel Manual and the Probation Safety Powerpoint, and then be sure to sign the Volunteer Safety Overview Acknowledgement. Click here to see a Community Resource List. Ben Wheeler is our newest YFC ministry director. Having been a probation officer in Juvenile Hall for over 10 years prior to his joining us this past year as a Chaplain, Ben has plenty of experience working with hurting teens. Standing at what seems like 15 ft tall, he is full of energy and keeps us all on our toes.